6 Tabletop Games I am bringing to Thanksgiving — GamingWithSwag.com - Dads By Day, Gamers By Night. This year I plan to bring some games to thanksgiving which poses a challenge to tabletop fans, what can you unleash on your family that likely still thinks of board games as simple fare like Monopoly and Sorry. In my case, it has to work with a large group as Thanksgiving brings the whole extended family together and these are my choices for this year. 1. Ticket to Ride - This game is simpler to grasp like a traditional board game but has a little more strategy and flavor. I can also loop in some of the older kids for this game, and you can't possibly offend anyone with railroad building unless trains crossing into Canada is controversial in your household. 2. 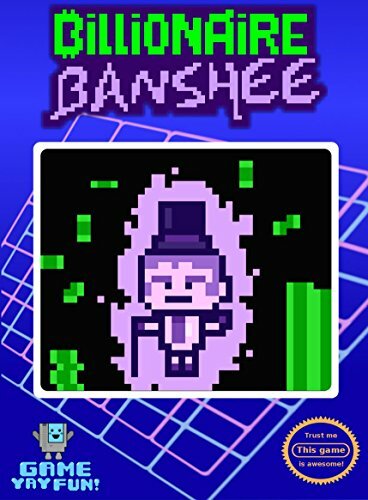 Billionaire Banshee - This is a silly crowd pleaser that I procured at PAX unplugged and only required a little censoring. I found 8 cards that are a little more risque than I wanted to be in front of my mother and they were easily removed. 3. Codenames Duet - I will probably bring the original as well, but the new Duet makes the pressure of the game a bit more palette-able for people who fear being in the limelight during a game. It doesn't hurt that this game is probably the best party game invented in the last decade. 4. Knuckle Sammich - This is a silly boisterous game that should be a hit with the kids as we try to eat sammiches and one another. 5. Blokus - A more abstract game featuring crazy tetris like pieces that is simple to grasp but surprisingly satisfying when you play well. 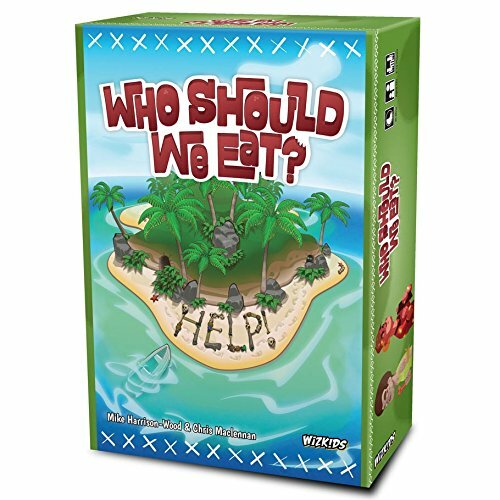 6. Who Should We Eat? - This game shines the more players you have which makes it a nice pick for big family get-togethers. Any recommended family games that have worked for you, please share in the comments.